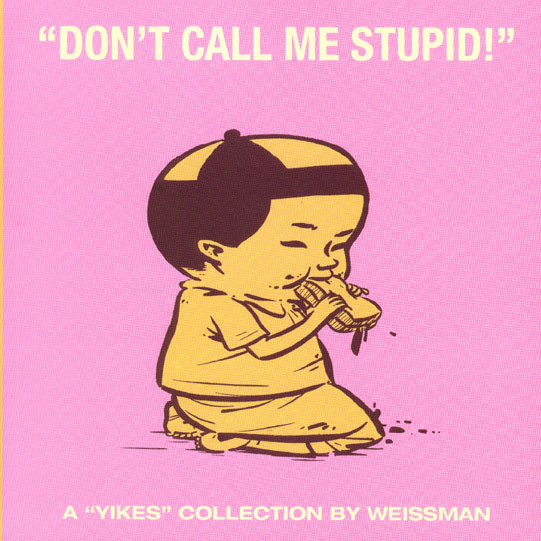 original pages: (YIKES) "DON'T CALL ME STUPID"
Available for the first time anywhere! Various pages from the Fantagraphics Book, DON'T CALL ME STUPID. Pages come with overlays, measure @ 10 x 10" and are priced from $99-up. Please request the page(s) you'd prefer, and I'll get right back to you with actual price/availability.